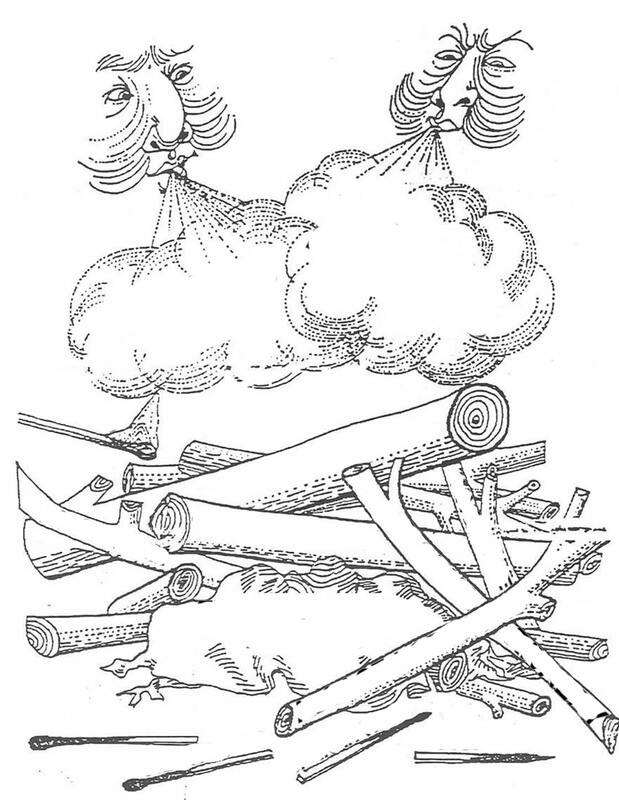 The following image comes from an old textbook, and illustrates the respective importance of long, mid and short-term factors in causing World War One. I created a ‘blanked out’ version which I provide to students at the end of a topic and ask them to decide what factors they would place in the various spots in the image. This can work for any subject relating to causation: for example, “What caused the Russian Revolution?” / “Why did Hitler become Chancellor of Germany?” / “What caused the European Reformation?”. You can download the causation diagram as a worksheet to use with your classes.